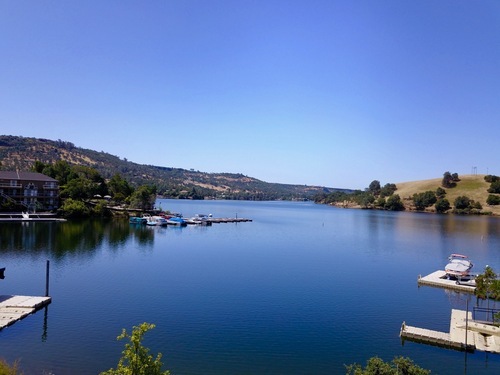 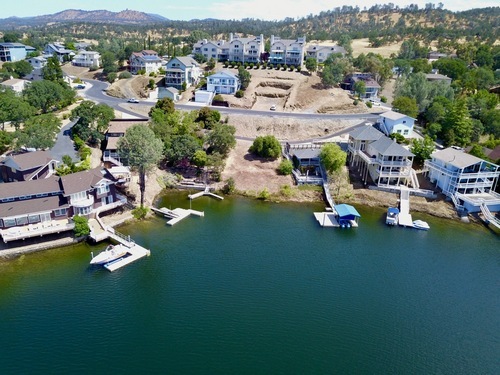 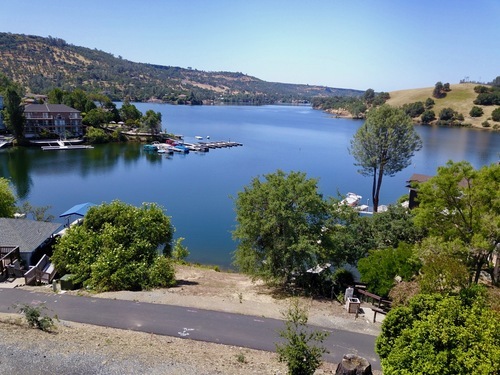 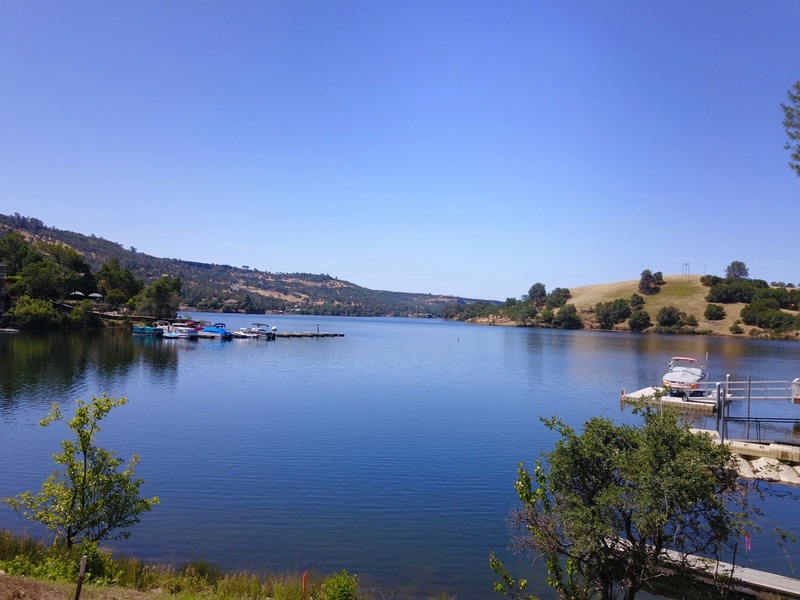 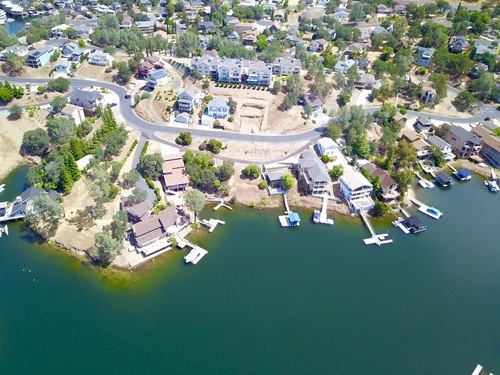 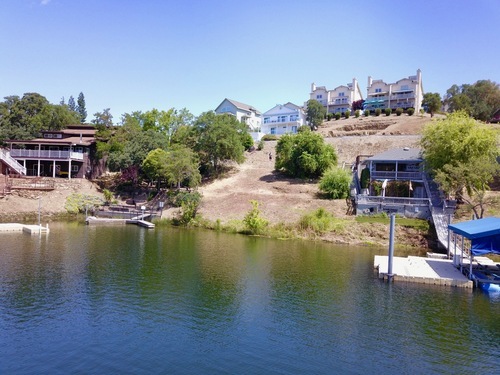 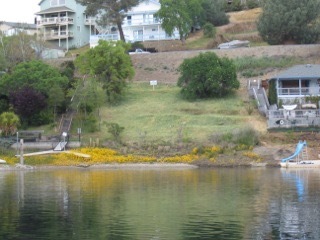 Waterfront lot in Lake Tulloch Shores (Poker Flat) located in a deep water cove. 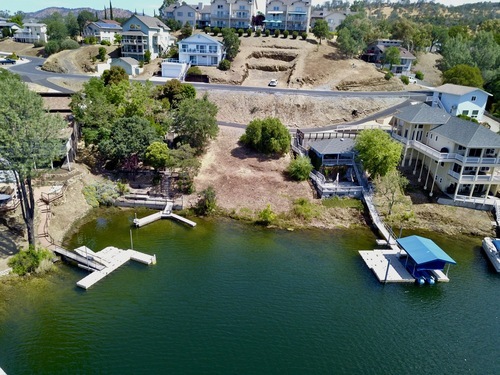 Bring your plans, or take a look at the plans that were drawn for a 3,800 sq ft home (5 bedroom 5 bath) with extensive decking, oversized garage with boat parking and much more! 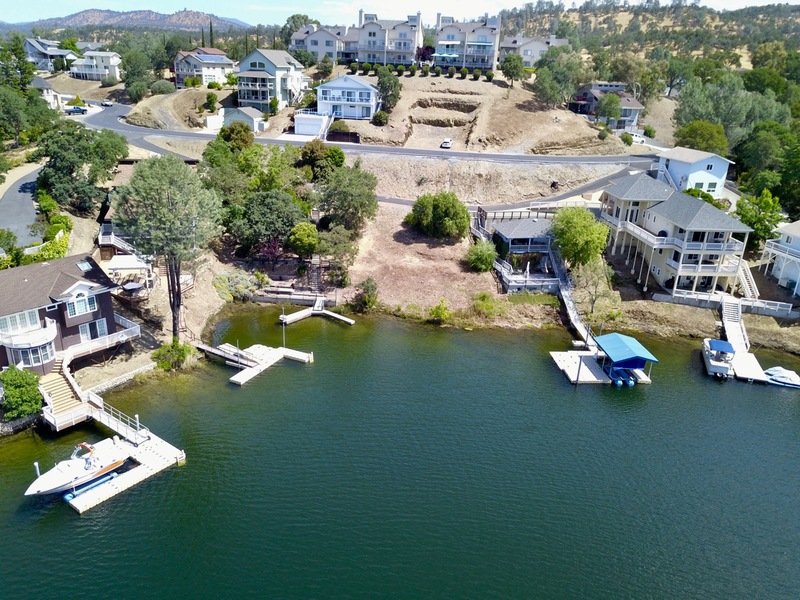 This lot has a LOT to offer!